Whether you’re starting a new restaurant, renovating your current space, or searching for the right services for your restaurant, from equipment to legal to linen supplies, finding the right fit for the right price can be a massive headache. 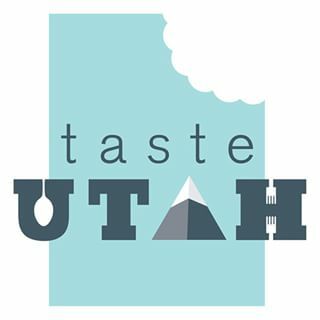 The Utah Restaurant Association Buyers Guide compiles all of the information you’ll need in one convenient location so you can focus on what matters most, the food. The Buyers Guide is the first resource that everyone in the industry turns to when they are looking to purchase any products or services. The reason everyone gets involved is because the Buyers Guide is available on the homepage of our website and is filled with service providers that have been vetted by the URA. It’s the single best way for you to enhance your image and keep your name out in front of all the key decision makers throughout the industry.